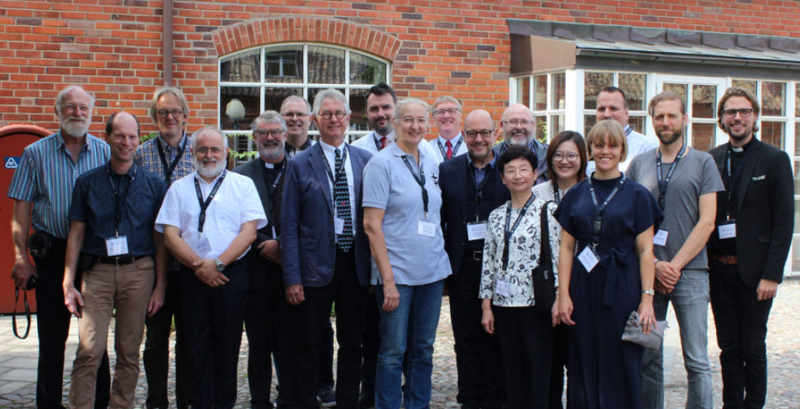 On September 6-7, ICMA members and partners gathered for a seminar exploring the future of maritime ministry partnerships in Malmö, Sweden. The event was hosted by the Seamen’s Church in Malmö and received sponsorship from the Swedish Church Abroad. 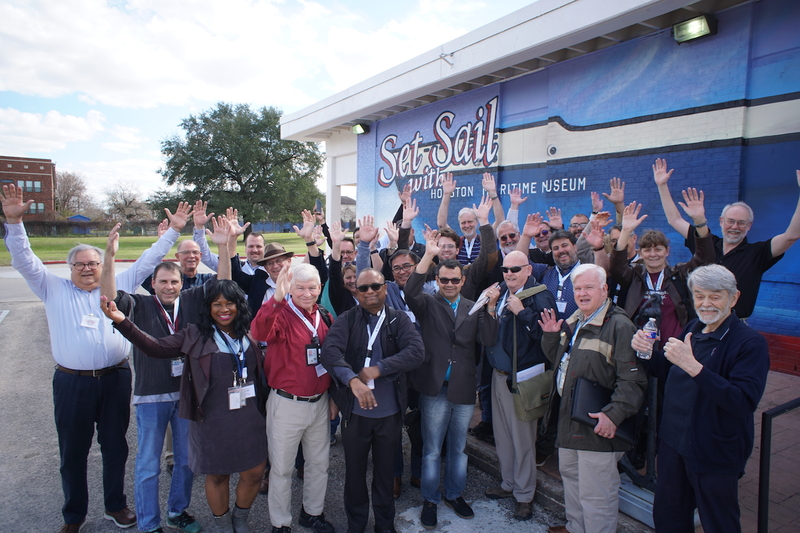 More than 20 representatives of seafarers’ ministry societies from around the world were represented in the seminar. Following further workshops on ICMA strategic vision, participants in the seminar were invited to visit the World Maritime University a short walk away. There they were met by Dr. Cleopatra Doumbia-Henry, WMU’s current president who was formerly the director of the section of the ILO that drafted the Maritime Labour Convention, 2006. It was encouraging to learn from her deep experience in seafarers’ rights. The second day of the seminar continued the conversations of the first day. We heard presentations from Mr. Andy Dakin, Executive Director of ICMA’s newest member, the Naval & Military Bible Society. NMBS history stretches back into the 18th century in the UK. Mr. Dakin shared ideas about new plans for specialized literature for seafarers that could be used by a wide variety of ICMA members. Douglas Stevenson (Center for Seafarers Rights of SCI NY & NJ) and Ben Bailey (The Mission to Seafarers), chair of ICMA’s delegations to the ILO and IMO respectively, gave updates on the work of ICMA at these two important organisations. ICMA’s contributions in the discussions of these two organisations continues to be valued. 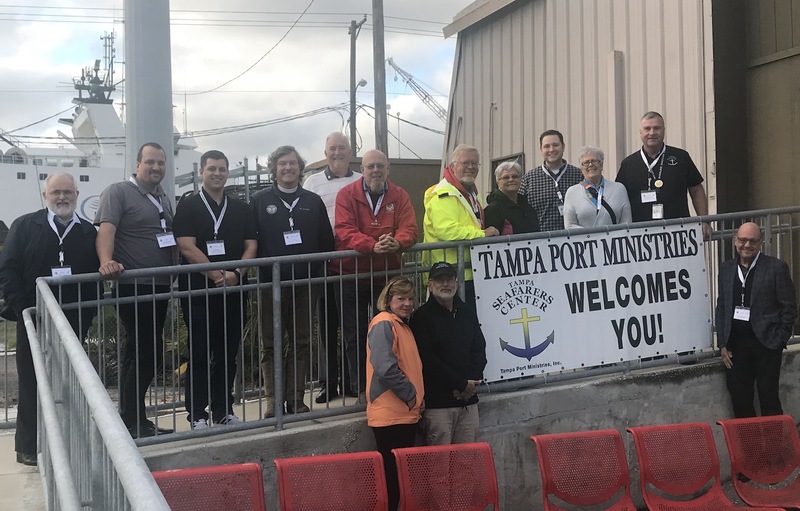 Finally, representatives of the Presbyterian Church in Taiwan Seamen’s and Fishermen’s Service Centre presented on their important work in the Port of Kaohsiung. Elder Hsiu-Chin Shih Weng and Ms. Stacy Lai shared that they were looking forward to hosting the ICMA World Conference in October 2019 in Kaohsiung. Bio: Jason Zuidema (Ph.D., McGill) is General Secretary of ICMA and Executive Director of NAMMA.